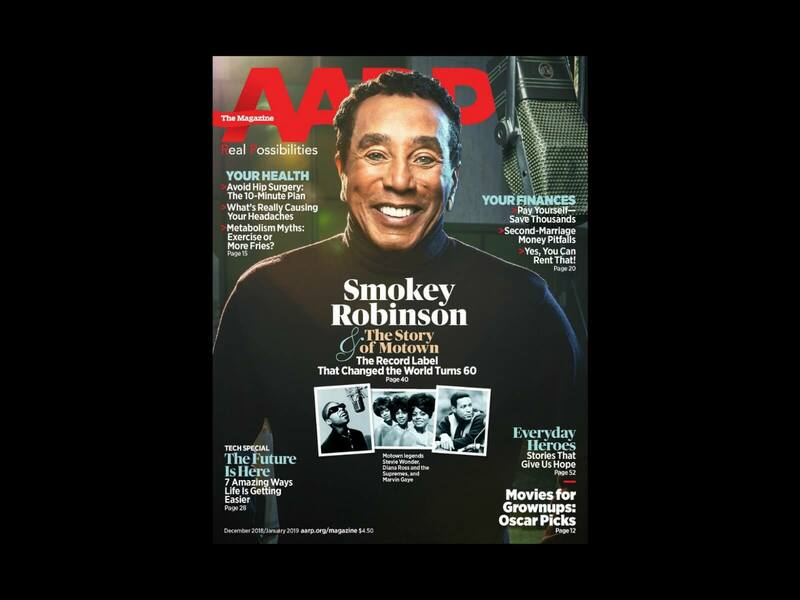 We are thrilled to share our story in the December 2018/January 2019 issue of AARP Magazine, a publication with one of the largest print circulation readerships in the USA. We are so touched by the responses and comments that are coming in. We need your help. Please Read, Share, and Support the 1868 Erben. We are just a little over 10% to our goal of $2 million that is needed for restoring this 150-year-old masterpiece of American organ building from the 19th century. Anne Marie Riccitelli (left) and organist Jared Lamenzo at the Basilica of St. Patrick’s Old Cathedral in New York. “Late in 2015, I lost my life partner of 43 years. Three weeks after Hank passed away, I attended Vespers in the Basilica of St. Patrick’s Old Cathedral, a parish church in New York City’s Little Italy neighborhood. Even though I had lived just a few blocks away for nearly 50 years, I had never been inside the old cathedral before. As I sat in the pew, I heard the sound of heavenly thunder emitting from an enormous organ. I was astonished. I really felt that I was being pulled from the depths of my grief and comforted from another realm. ← Erben Ambassadors at Pedals, Pipes and Pizza!